The new home of the Bradley County School System. All your BCS news, information, forms, and more in one location. 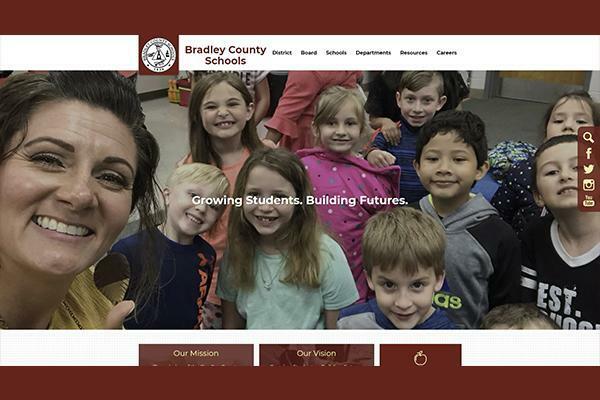 The new home of the Bradley County School System. All your BCS news, information, forms, and more in one location. The new website has an updated look, reorganized sections, quicker to navigate, and more features. Let us know what you think of the new website.